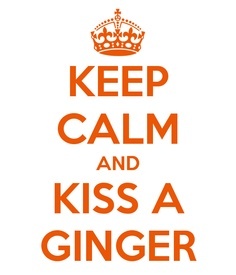 Happy International “Kiss a Ginger” Day! Damian Lewis makes #4 in Hotforginger.com’s top 10 celebrity gingers of 2014! 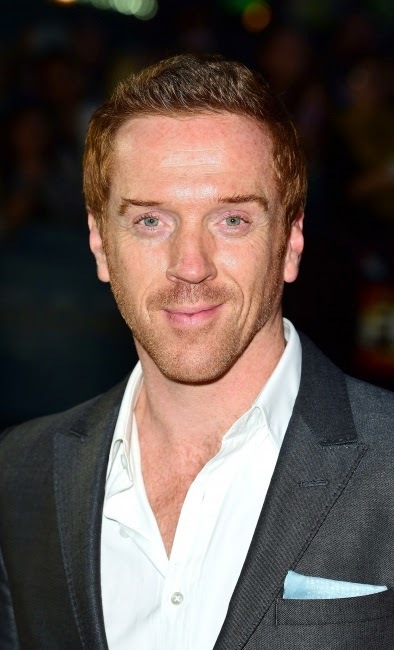 “Damian Lewis is one of those actors who has been quietly putting himself about for a number of years and finally reached big-time recognition with his portrayal of Nicholas Brody in the television series Homeland. Author DamianistaPosted on January 11, 2015 July 12, 2016 Categories MusingsTags Pop CultureLeave a comment on Happy International “Kiss a Ginger” Day! Author DamianistaPosted on January 9, 2015 July 12, 2016 Categories Musings, Personal and Family LifeTags Damian Lewis, Lifestyle, London, New York, Pop CultureLeave a comment on When do you feel FREE? 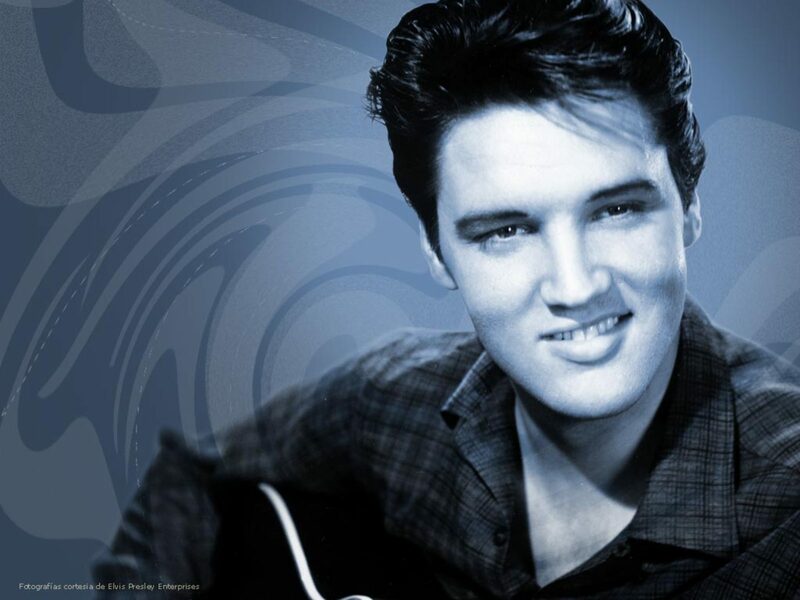 Author DamianistaPosted on January 8, 2015 August 16, 2016 Categories Personal and Family Life, PhilanthropyTags Charity, Damian Lewis, Elvis, London, Music4 Comments on Happy Birthday, Elvis! 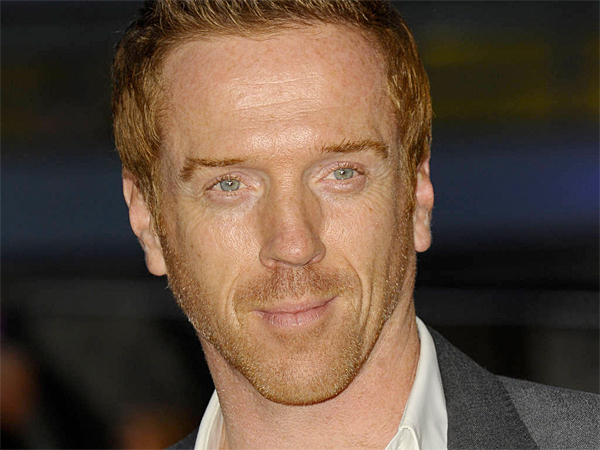 On the Horizon: Damian Lewis makes Billions in New York! One of the most highly anticipated projects that Damian Lewis will take on this year is the new Showtime drama series Billions. Brian Koppelman, David Levien and New York Times’ columnist Andrew Ross Sorkin are writing the script and executive producing. Now, stop everything, have you ever listened to Brian Koppelman’s “The Moment” podcasts? They are brilliant and available on iTunes. Very highly recommended. Author DamianistaPosted on January 7, 2015 July 11, 2016 Categories BillionsTags Billions, Bobby AxelrodLeave a comment on On the Horizon: Damian Lewis makes Billions in New York! Play Like Damian, Help Sohana Beat EB with Fun and Laughter! 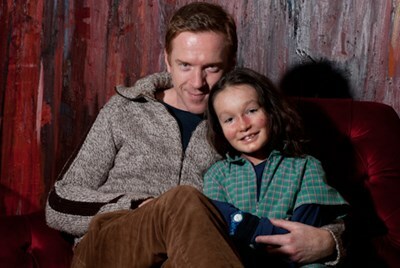 Damian Lewis is a proud patron of the Sohana Research Fund. Author DamianistaPosted on January 7, 2015 July 11, 2016 Categories PhilanthropyTags Charity, Damian Lewis, Sohana Research FundLeave a comment on Play Like Damian, Help Sohana Beat EB with Fun and Laughter!